Melt the butter. Add lemon juice, capers, parsley and seasonings. 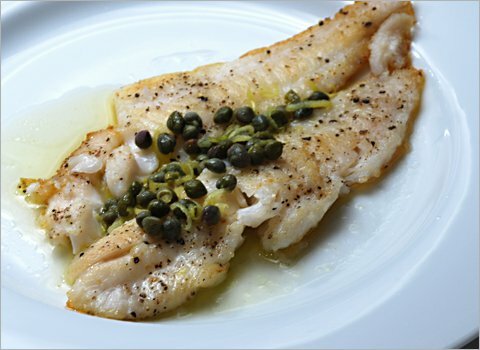 Heat until it is sizzling and then pour over steamed or baked fish. This entry was posted in Fish, Recipes and tagged Fish, food, Recipes, sauce, traditional maltese recipes. Bookmark the permalink.